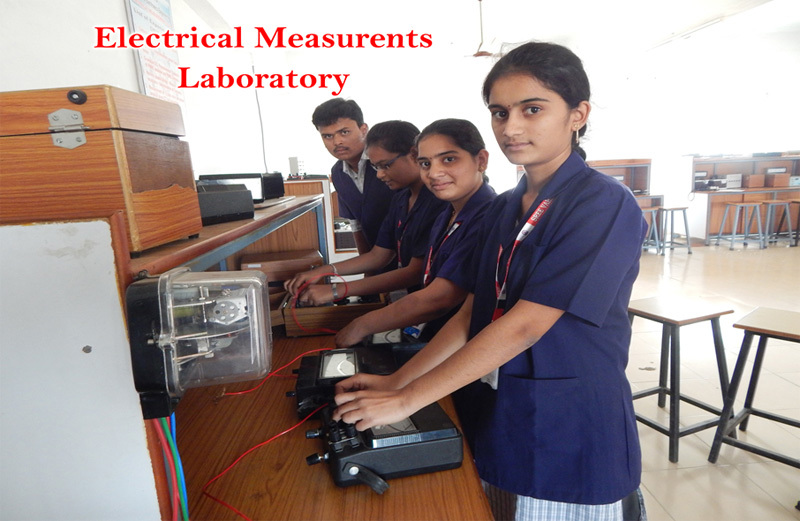 Electrical and Electronics Engineering is concerned with the practical applications of electricity in all its forms, including those of electronics. 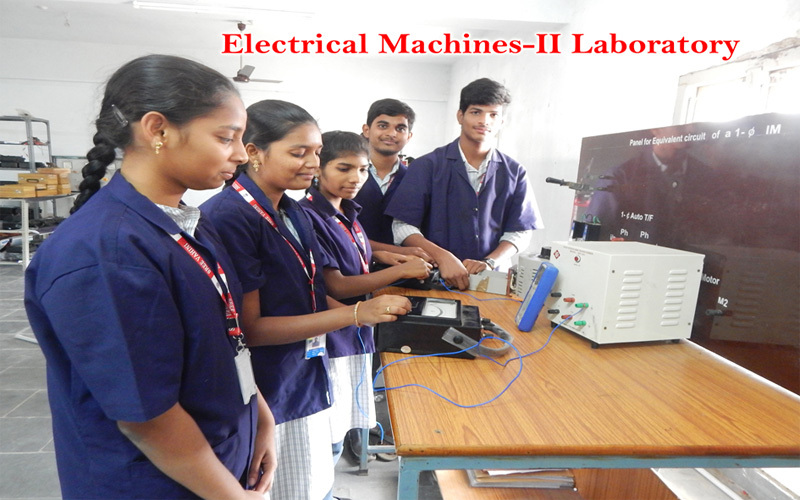 The subject deals with electric light and power systems and apparatus ,electronics engineering deals with wire and radio communication, the stored-program electronic computer ,radar and automatic control systems. 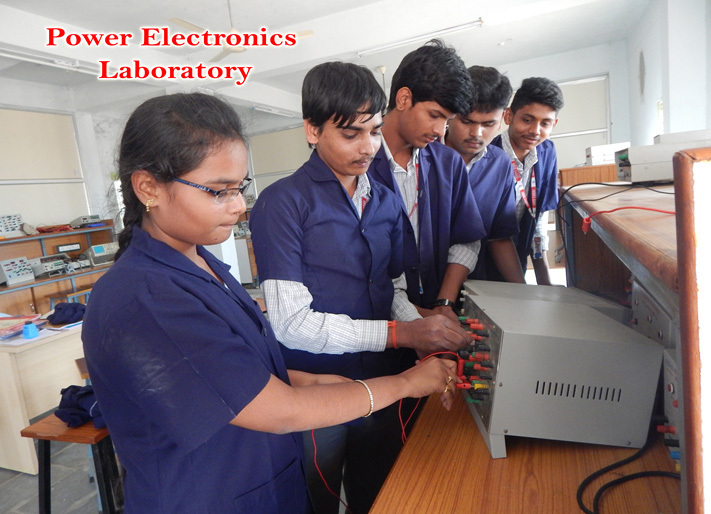 Electrical Engineering is considered to deal with the problems associated with large-scale electrical systems such as power transmission, motor control and the study of small-scale electronic systems including computers and integrates circuits.